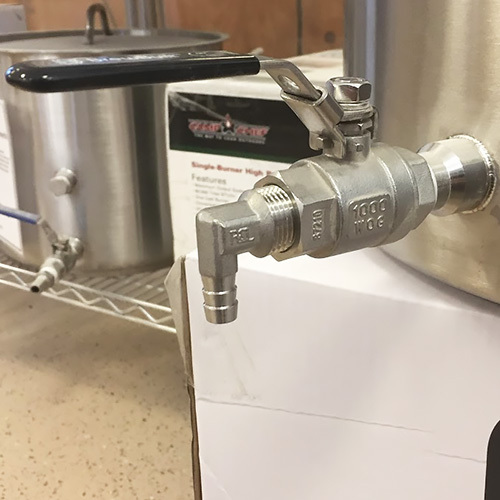 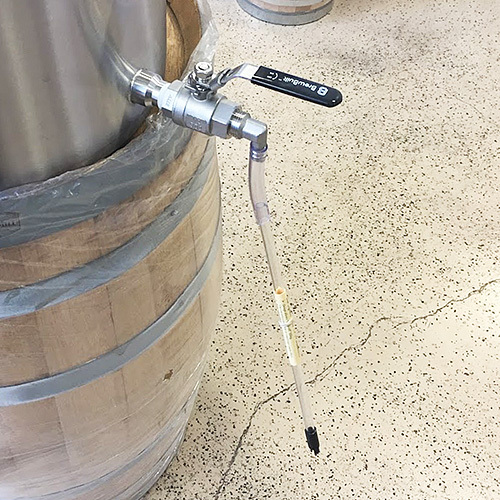 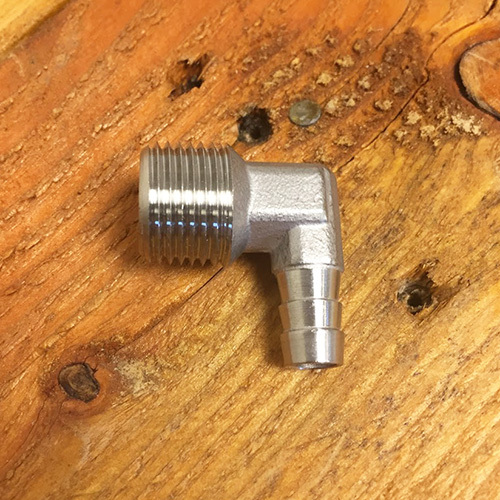 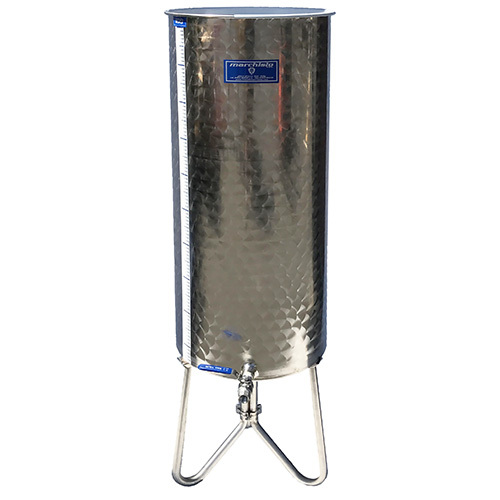 Use this stainless steel 3/8" barbed elbow to turn your brew kettle into a bottling bucket which can be easily cleaned and sanitized. 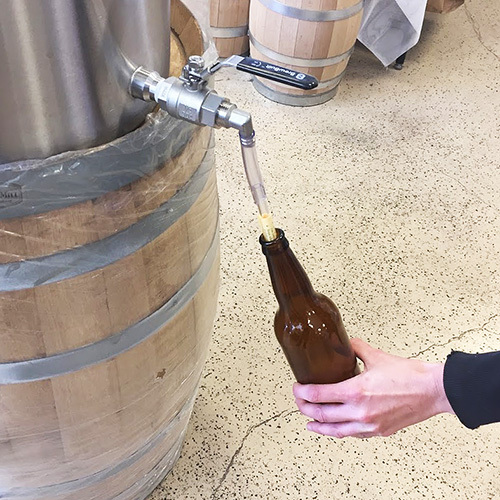 Never worry about contaminating your beer with an old plastic bucket again! 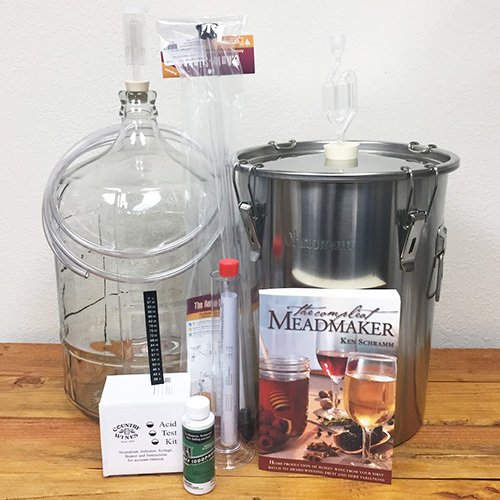 *Kettle and bottle filler not included.